A few years ago, I found myself standing in a Fancy Women's Store, holding a book called How To Be A Lady. I flipped through eagerly, wondering idly if this was some sort of turning point. Was the answer in this pretty little gold-gilded book? I started towards the cashier, then stopped as a revelation flew through me. My impulse to FIX MYSELF butted up against the knowledge that this book was going to make me feel terrible about myself. I put the book down. I decided to be my own lady. 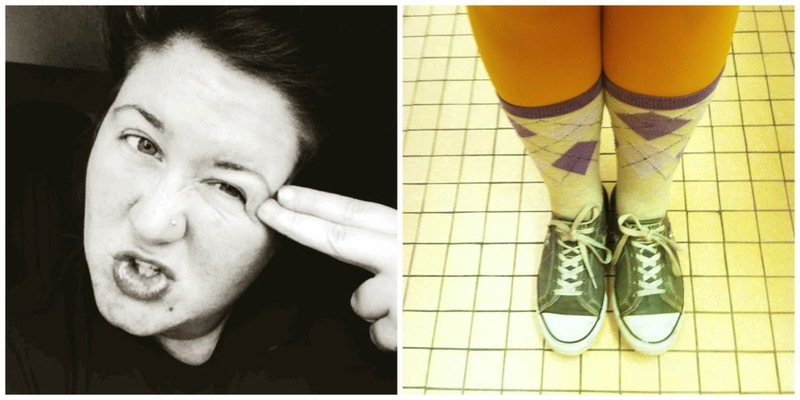 I still struggle with my own ladyness. I haven't let go of the troubling thought that everyone else is doing it better, being more creative, getting more manicures, raising more well-rounded children, buying nicer clothes, thinking more profound thoughts. 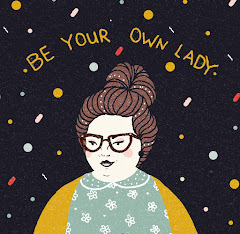 When I feel less than, in any way, and the pressure to measure up to someone else is poisoning me, be your own lady is a powerful tool that helps me make my best choice, which is often to wear something comfortable and read young adult literature. Being your own lady is something that is constantly in flux. For me, it has shifted from trying to keep up to learning to speak up. Nowadays, this is a body positive space that celebrates every woman. I fight for autonomy, for consent, for reproductive rights, for a celebration of all body types, for an amplification of marginalized voices, for EDUCATION. I am constantly messing up and constantly learning. A lot of that is happening in real time right here. I write about books and TV for Book Riot and What the Fangirl, and have been working on a young adult novel for two years. I have the awesome responsibility of teaching first grade during the school year. I almost always miss my mother and sisters, none of whom live close enough for my liking. All of this happens in Massachusetts, where I live with my husband and two sons. I am a student in Copenhagen that is doing a research paper about the American baby monitor market. I found your blog as one of the most popular in America, and thought it matched my segment. Would you please take 5 minutes of your time to answer my survey? It would be of great help to my project. Thanks:) And if it’s not too much to ask, would you please share this survey with others you know have a baby/ is pregnant/ or planning to have? Thanks again! Good luck with your project, Cathinka! This is one radical website! You're one radical anonymous husband. I love your writings and how you express yourself! You are a doll. Keep it up! Thank you so much. It's so much easier to keep momentum with awesome readers cheering you on- I appreciate you! Hey Ashlie! 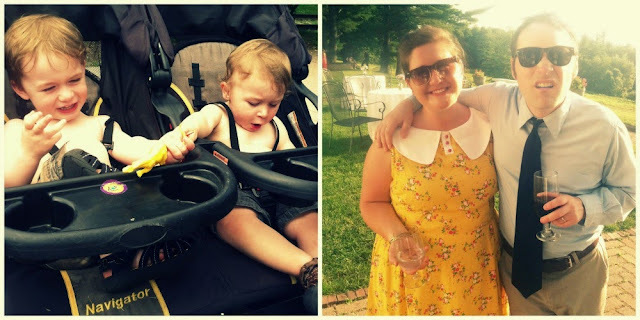 So, Sabrina (my soon-to-be SIL) hooked me onto your blog. I'm pretty sure we took a class together at FSU. :-) I also used to teach in Leo (when FD was SE and a middle school and also at SAM.) We were chatting about the swag that bloggers can get and she mentioned you. So here I am...a (small-time) local travel and wellness blogger who just writes for fun and my own inspiration. So excited to delve into your blog. Cheers!